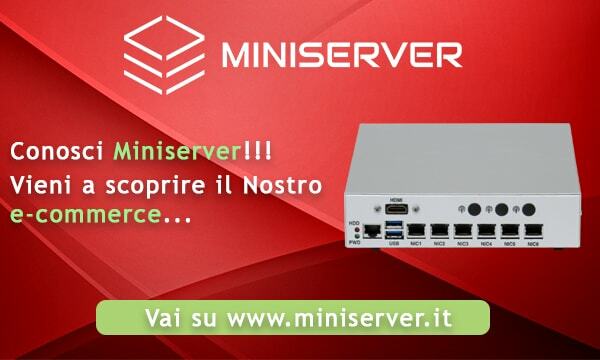 Questa pagina contiene il riassunto delle innovazioni, aggiunte e migliorie di pfSense® CE 2.3.1. La versione è ora stabile e compatibile con tutte le Appliance legate alle precedenti versioni. OpenVPN upgraded from 2.3.10 to 2.3.11. Fixes two potential security issues. 2.3.1 update 1 patches pfSense-SA-16_05.webgui. Add custom date range option to monitoring page. 2.3.1 update 1 (2.3.1_1) was released on May 25, 2016 with the following fixes/changes since 2.3.1-RELEASE. These were internal-only versions that weren’t publicly-released. 2.3.1 update 5 (2.3.1_5) was released on June 16, 2016 with the following fixes/changes since 2.3.1_1.